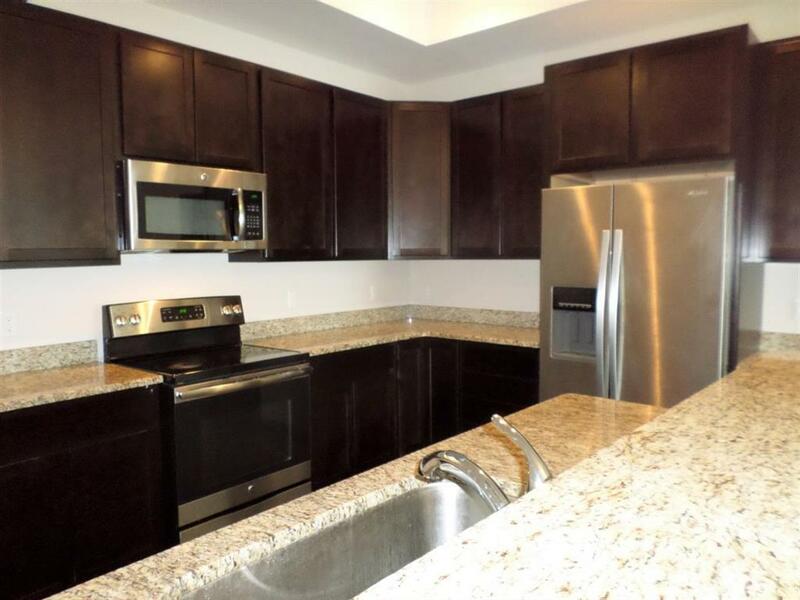 For Rent Only, pristine newer Arbor Chase Condo, immediate availability. Private entrance, open floor plan, 1420 sq ft with 10 ft ceilings throughout. 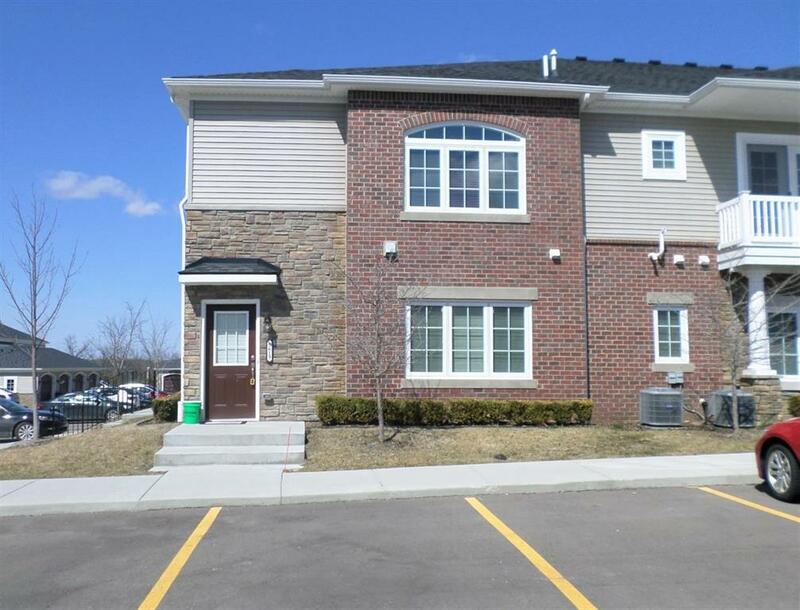 This luxury condo has 2 generously sized bedrooms and 2 baths. Gourmet kitchen with 42 cabinets, recessed lighting, granite counter-tops, stainless steel appliances and hardwood floors. Master bedroom suite includes private bath with granite counter-top and beautiful tiled shower. 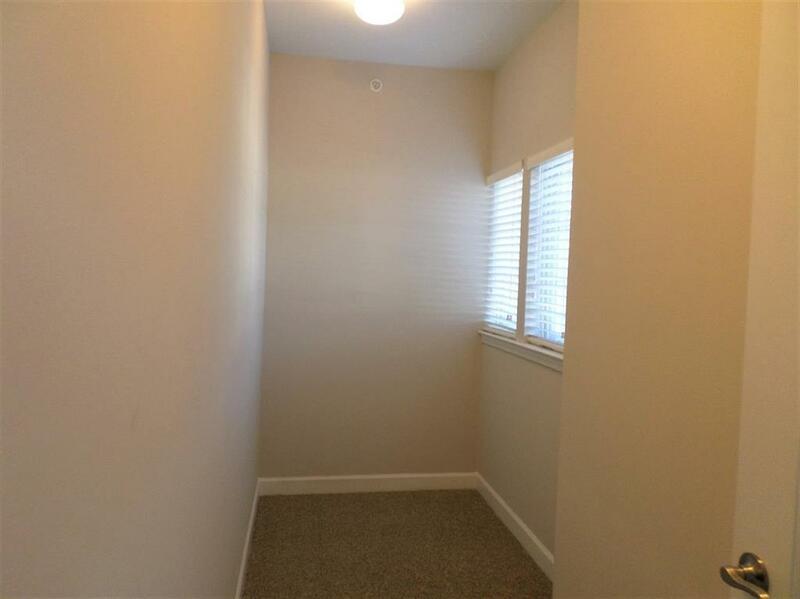 Second bedroom is more than ample sized and hall bath has granite counter-top and tiled tub. Floor plan includes a small study off living area & a bonus room at the bottom of the staircase. Park your car in the garage, take the bus into downtown Ann Arbor (10-minute bus ride). Ann Arbor School District. Lawn care and snow removal included. 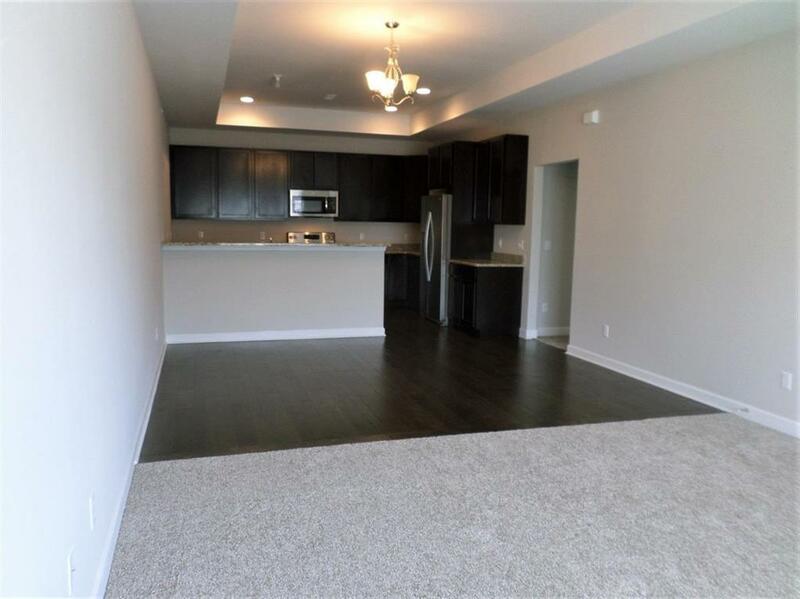 Located just minutes from downtown Ann Arbor; located less than a quarter mile to the freeway and adjacent to Meijers.